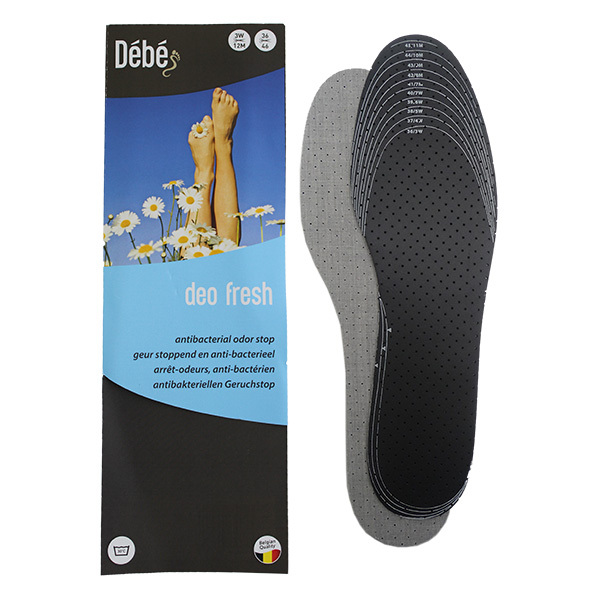 The Debe Deo Fresh Insole is odour blocking with extra strong active carbon. The top layer is made from polyester textile for high wear resistance while the bottom layer contains active charcoal for extreme odour stopping and anti-bacterial effect. 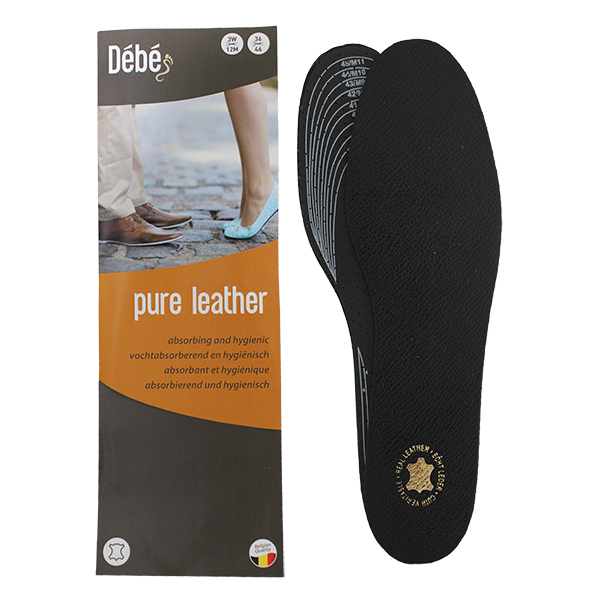 Perfect for sport shoes, working boots or hiking boots. 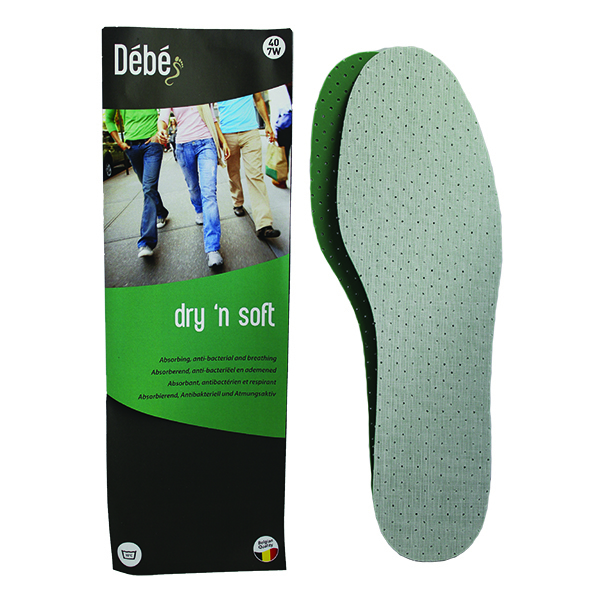 This insole has been designed to be cut to your correct size.